Color, size, shape all scream domestic. Swedish Blue cross would be my guess. Yep, domestic Mallard. 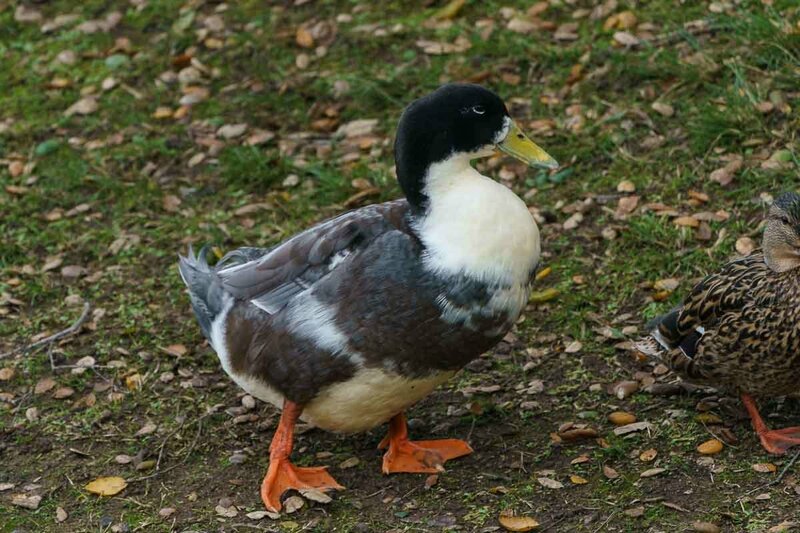 Plumage, size, and shape in domestic ducks are extremely variable. Thanks for the ID. I never heard of domestic mallards. Googled it and now I know a bit more. Thanks. That would be my guess as well. I had a swedish drake at one point years ago. unfortunately(depending on how you look at it) you'll find a LOT of domestics out on local ponds and they will have you doing a double take sometimes. As you learn the local species, domestics will start to really stand out as simply being domestic... til you start seeing crosses that look a lot like something else.